Our practice is a Member’s Choice Provider* for the following funds. We are able to process claims for HICAPS insurance providers at the time of your appointment. Most private medical insurance companies are now linked to HICAPS. We just need to swipe your card to claim directly on your behalf; you will only have to pay the gap. * Some conditions apply, please speak to one of our Reception Staff for details. Grin from ear to ear, Afterpay is here! Pay for your dental treatment in four equal instalments. Gem Visa can be used for pre-approved applicants, offering 20 months interest free on dental treatment. Please call one of our friendly reception staff to discuss this option, you can make an online application. We are very happy to look after our Gold Card Veterans, who are able to have their dental needs met with no personal outlay. Transport can be organized pending eligibility. We take care of our Senior Patients – with a 10% discount* on general dental procedures. 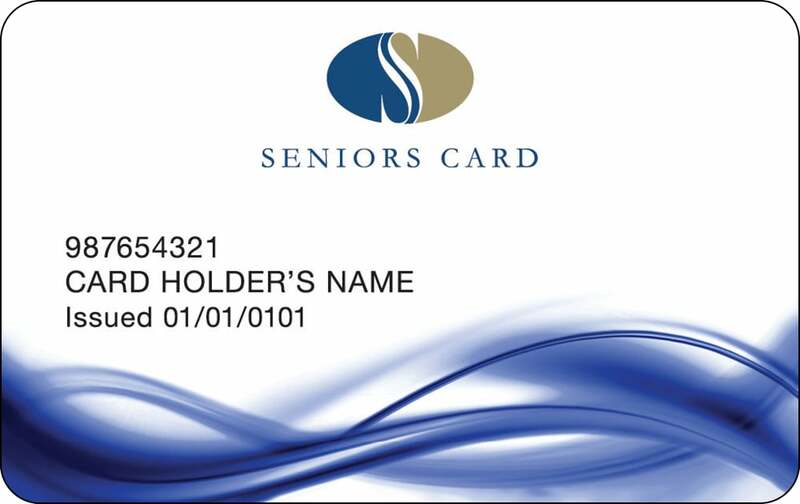 Our patients are required to present either a Seniors Card or a Pensioner Concession Card to receive the discount. Services for basic essential dental treatment, such as check-ups, x-rays, fillings and extractions will be included. Patients will have access to dental benefit entitlements capped at $700 per child over a 2-year period. *Some conditions apply, please speak to one of our Reception Staff for details. 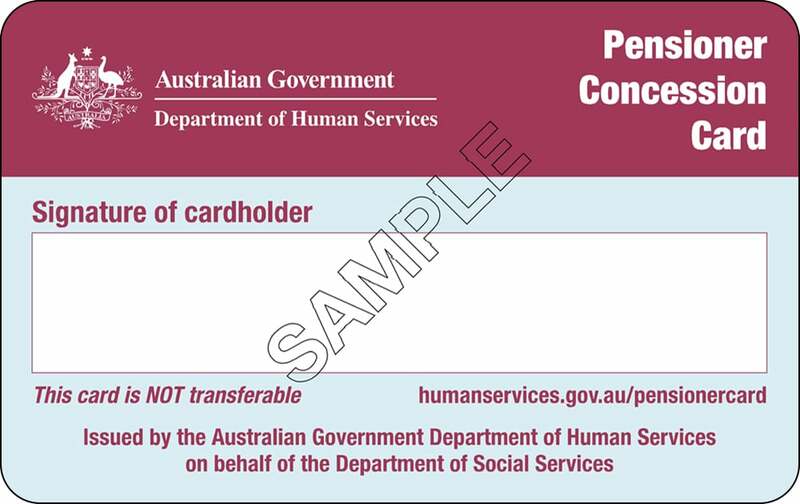 Patient must present Voucher, ID and Concession card.